UuUu~! I've been sitting on this for a while and I finally decided that maybe I should start posting/photographing some of my toys more frequently. I still have a lot of shinki stuff I want to do, but since they're not the only thing I collect I suppose I should try and show off/review some of my other items~. 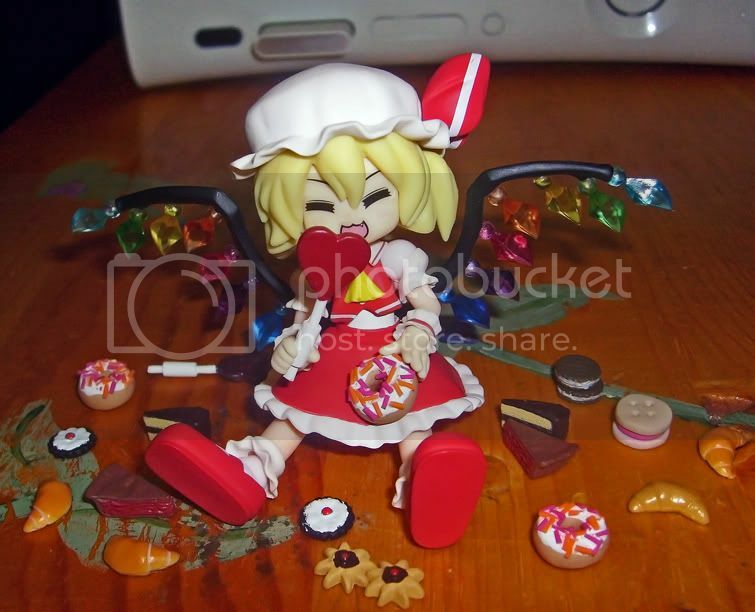 First up for showoff, my newest addition, Mameshiki Flandre Scarlet.